With the late evening sun streaming in across the lawn at wedding in the Adirondack mountains, a couple spends some quiet time together for some great natural light wedding photography from an accomplished natural light wedding photographer from Albany NY. I strive to make real photos of real moments as a wedding photojournalist. 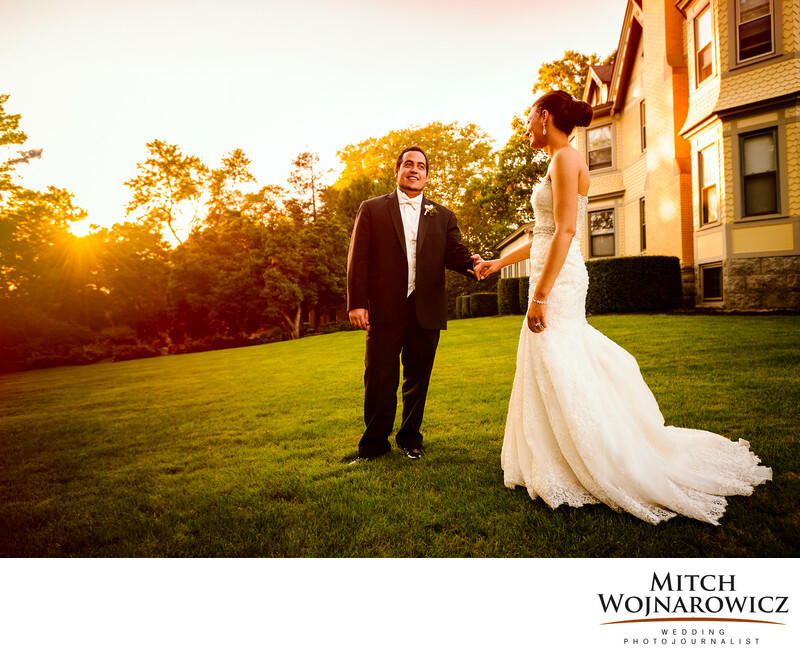 Ones that will help you remember how your saratoga springs ny wedding not just looked, but felt.